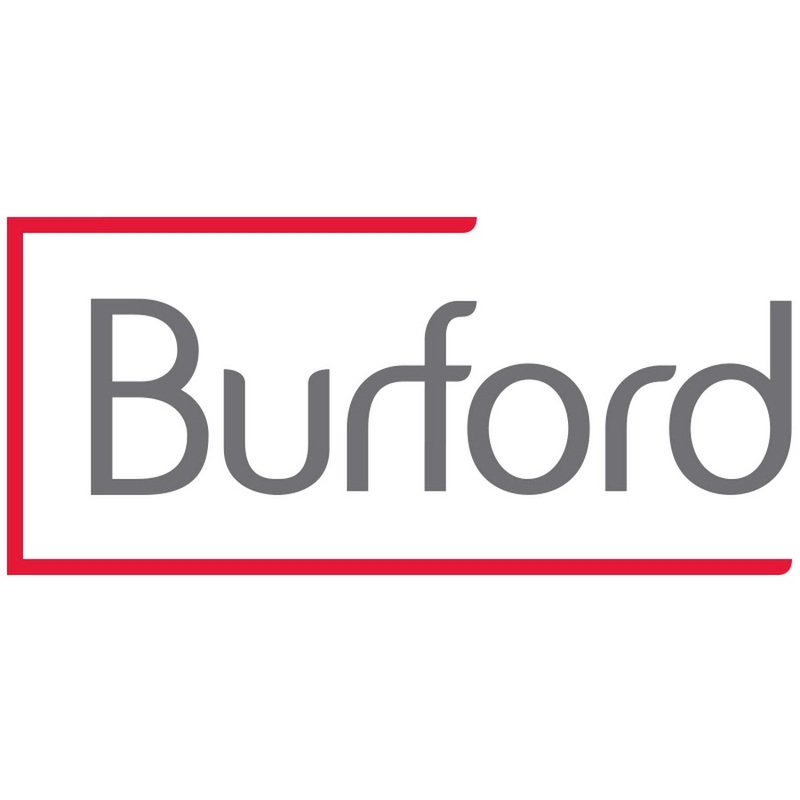 Burford is a leading global finance and professional services firm focused on law. We help businesses to finance legal fees and expenses, monetise claims, transfer risk, provide operating expenses, or acquire judgements. We help law firms fund case expenses, offer risk sharing solutions, and provide working capital. Our businesses include litigation finance, insurance, law firm lending, corporate intelligence and judgment enforcement, advisory and professional services and a wide range of investment activities.